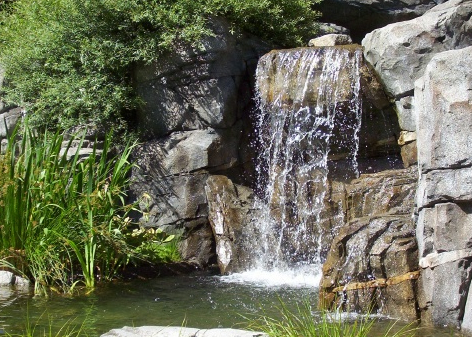 What can enhance the garden experience more than the look and sound of water? 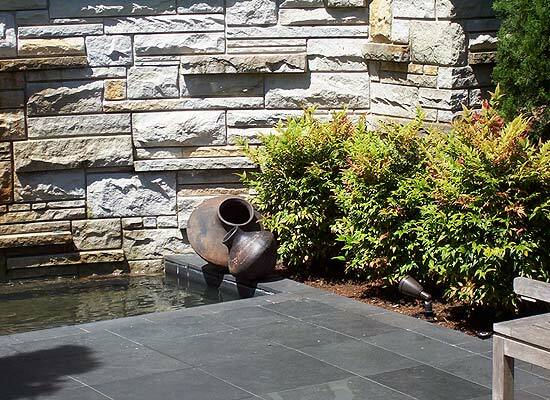 If you have your heart set on including a water feature in your garden, Brooks Kolb LLC can be of assistance. 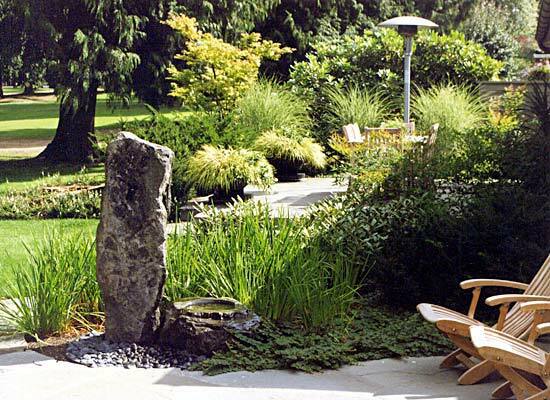 Fountains can be formal architectural elements or natural streambeds reminiscent of a hike in the Cascades. 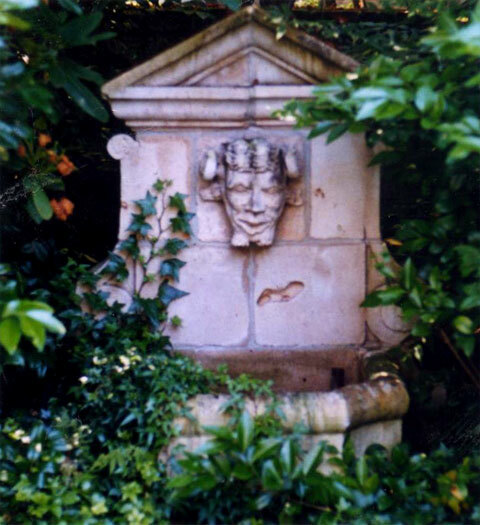 They can be built into walls, spout from free-standing sculptures or integrate with the topography of the site. 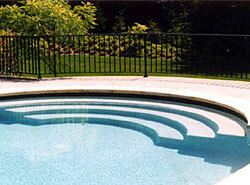 Swimming pools and spas also have an almost limitless range of shapes, sizes and formal relationships to the site. 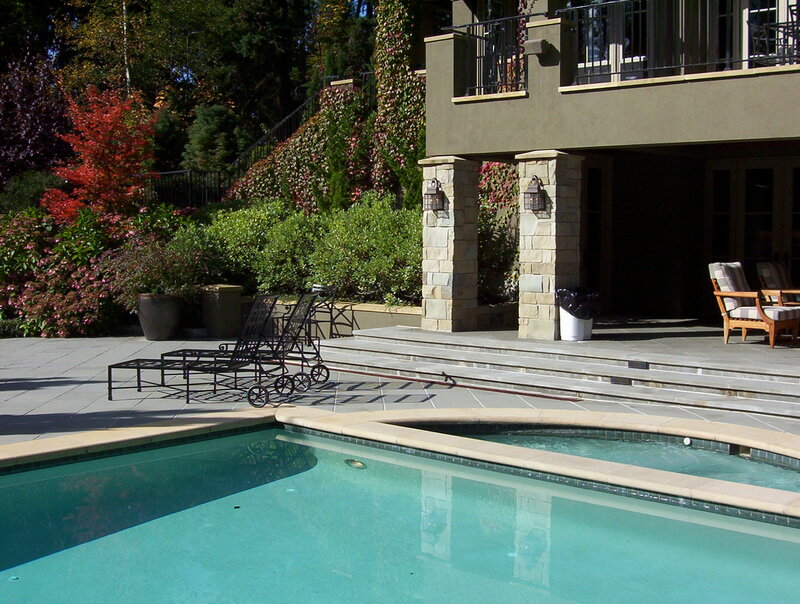 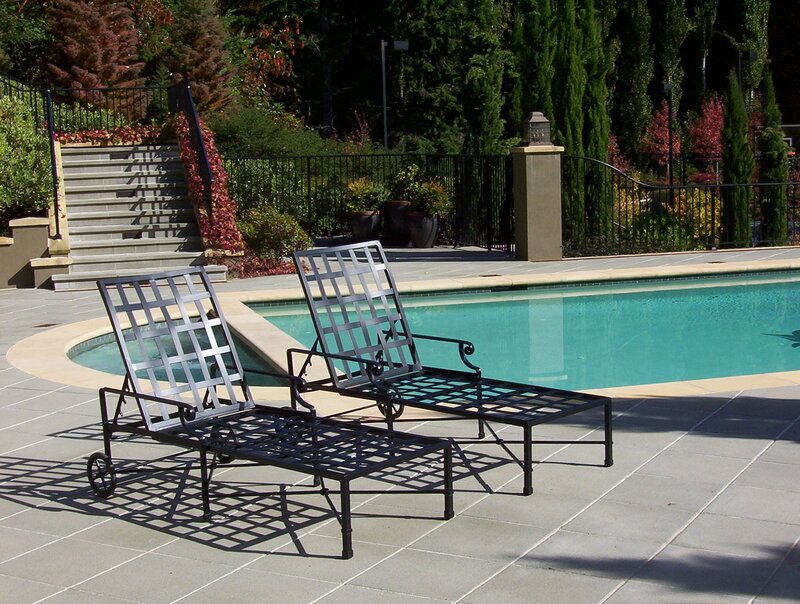 Many of Seattle landscape architect Brooks Kolbs designs feature fountains, pools or spas. 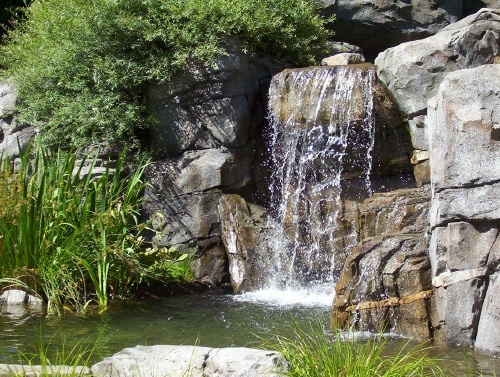 Whether your budget is under $2000 for an instant fountain consisting of a colorful ceramic pot supplied and furnished with a small submersible pump or over $90,000 for a large, custom waterfall, Brooks Kolb can consult with you to help you realize your highly personal vision for a water feature. 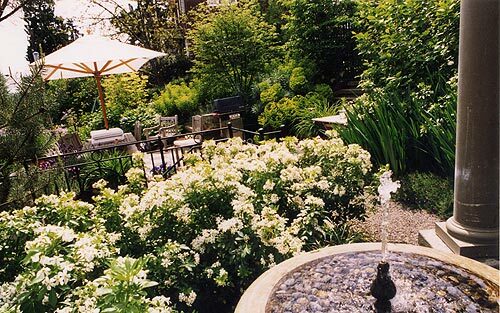 These images, all from gardens designed by Brooks Kolb, help to show the range of what is possible. 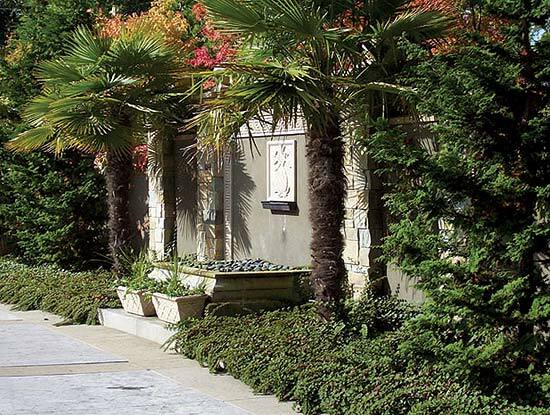 Please note one word of caution, though: if your primary goal is for a garden with the lowest possible maintenance, fountains and water features may not be the best choice for you. 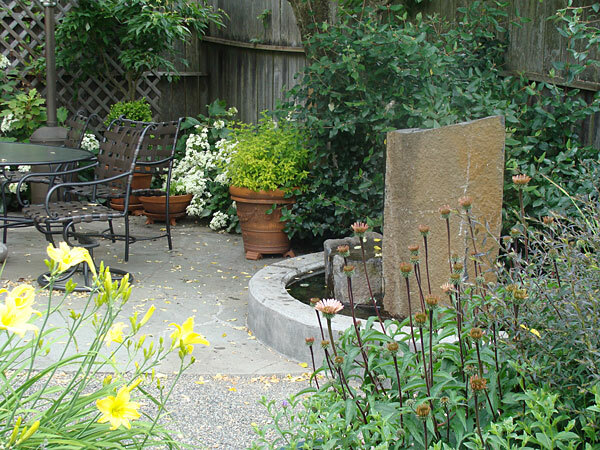 A small plug-in fountain purchased at a retail store for under $100 can supply the sound of water to a patio or a deck without going to greater expense or effort!